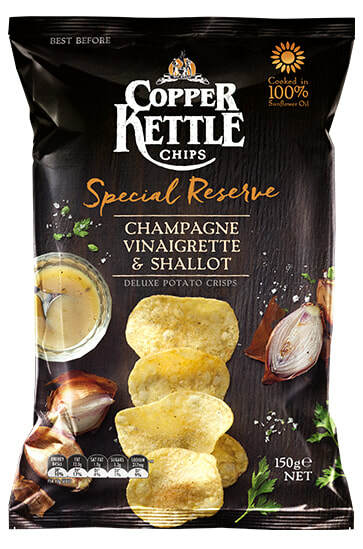 As with many Australasian companies, aggressive international and multi-national takeovers, mergers and acquisitions leave the background of Potato Chips and Crisps manufacturers a little hazy. Bluebird is no different. "Bluebird opened its doors in 1953, just a few years after young entrepreneur Les Saussey’s started selling popcorn and then Potato Chips at the Western Spring Speedway in Auckland. 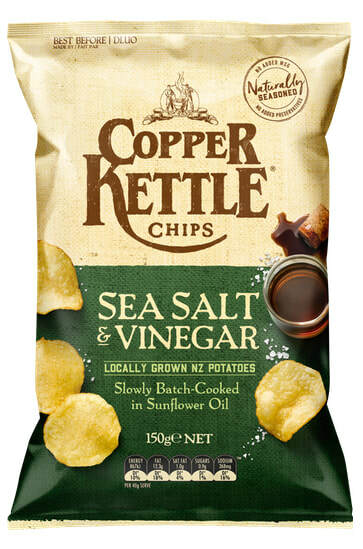 "Les started out small but the popularity of his Bluebird chips quickly grew and he soon expanded his range of flavours to include Ready Salted, Salt & Vinegar and Chicken. In those days you could buy a packet of Bluebird chips for 9 pence! 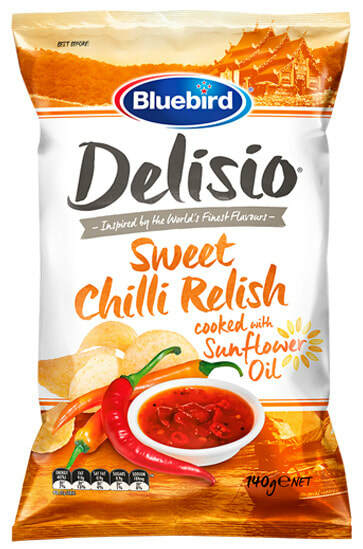 "Now, Bluebird is one of the biggest snack food manufacturers in the country with Kiwi favourites including Bluebird Potato Chips, Doritos Corn Chips, Grain Waves, Twisties, Rashuns, Burger Rings and Cheezels. 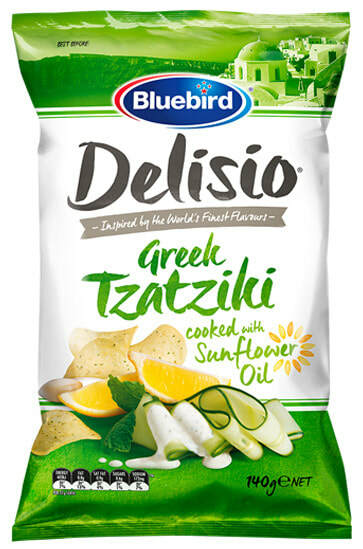 Making the best tasting chips remains at the heart of everything Bluebird does." Bluebird was part of Goodman Fielder (this company was founded in 1986 after the merger of Allied Mills Ltd and Goodman Group Ltd.), which was then bought out by Graham Hart's Burns Philp & Co. In 2006, Bluebird Foods was purchased by Pepsi-Co for NZ $245m.